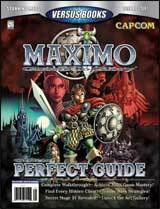 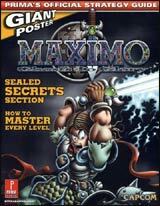 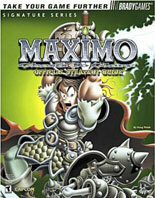 This sequel to Maximo has a darker, more serious feel, but still retains some of the comical edge seen in Maximo. 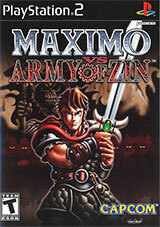 Play as Maximo as you come face-to-face with a wide variety of undead enemies seeking to overrun your homeland. 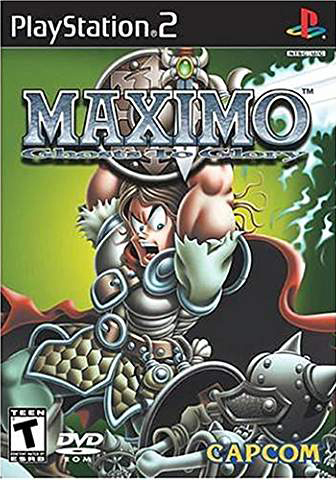 Features include 30 different combat moves, various attack combos, and a combat system that rewards you for efficiently dealing with your foes.